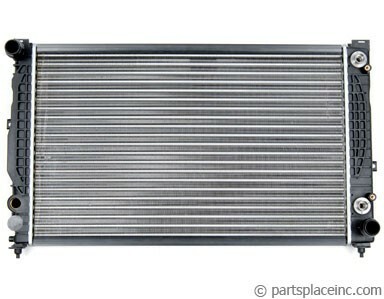 Rabbit, Jetta Gas or Diesel w/o AC 83-84, Golf, Jetta Gas w/o AC 85-92, Scirocco 8V all 83-88. This radiator is 20.6" wide. Volkswagen specifies phosphate/silicate-free coolant in all their vehicles. 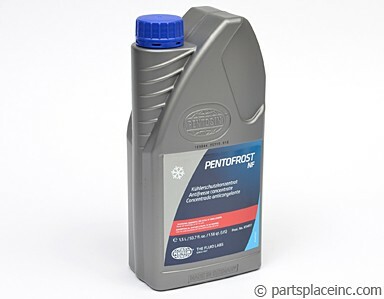 Our German Pentosin coolant exceeds all VW requirements. 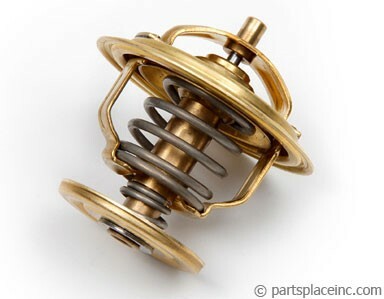 While you have your cooling system apart, it's a good idea to replace your thermostat. Also, now is a good time to replace your hoses, see our hose kits for a complete kit that fits your car.